• Six (6) Months For Only $99! Valid for 1st time students on their 1st visit. Self-Defense for Kids! Parents Welcome Too! Classes are taught under the direction of Master Absher, 8th Degree Black Belt – Rosedale’s Most Experienced Instructor! Learn Self Defense, Safety Awareness, Strangers Dangers, Respect and Discipline at Bakersfield’s largest school of self defense for kids. Pick the days and location that is right for you. Local Bakersfield Tournaments. Improve grades with our Academic Achiever Program. Build Confidence and Self Esteem ! Ages 4 and up – Parents may also enroll! When hand-picking our instructors, we look for a few key traits: passion for martial arts, passion for teaching, a great personality, and expertise. Our instructors truly care about you and your experience. They’re here for every question you have and every challenge that arises. They’ll push you to try your hardest, and motivate you to surpass your limits. Nothing beats having a great teacher – and we have the best. The best teachers in the world won’t make up for a dirty facility with run-down equipment. That’s why, every day, we thoroughly clean our studio from top to bottom. And we check our equipment to make sure it’s in good working order, and replace it when it needs replacing. Finally, it takes the right people to make an amazing community. The environment of our school attracts people who are open-minded, enjoy socializing with one another, and enjoy having fun. The parents whose kids train with us are caring and supportive. The adults who train with us are kind and fun. It’s like a family here, and we’d love for you to become a part of it. Browse around our website and learn about our programs. When you find the one that’s right for you, you can sign up for a trial online and get started asap. Call and let us know if you have any questions. And I can’t wait to meet you in person! Help Yourself By Building Self Confidence! Mr Milam is a 2nd degree black belt in Shotokan Karate. He has been teaching karate for 20 years. 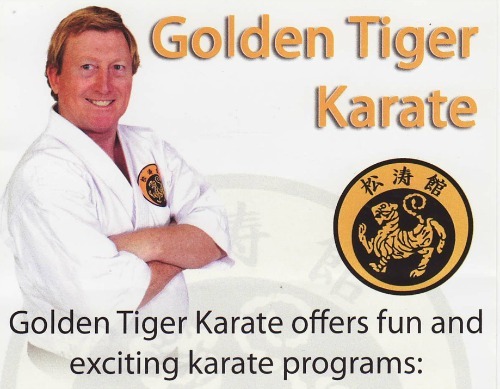 Mr. Milam’s philosophy for his karate students is to teach them traditional karate techniques that will help them develop into a high caliber individual with good character. Martial Arts Including: Brazilian Jiu-Jitsu, Machado/Gracie Jiu-Jitsu. 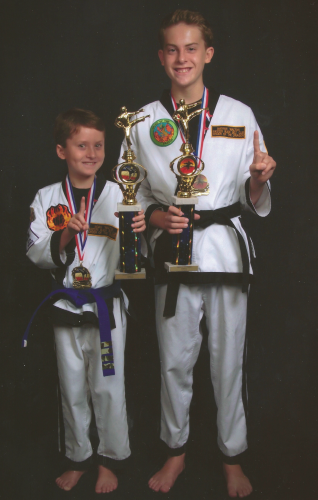 For more than 30 years, Han’s Tae Kwon Do Academy has been committed to helping men, women, and children of all ages discover the endless possibilities that come from the study of martial arts. 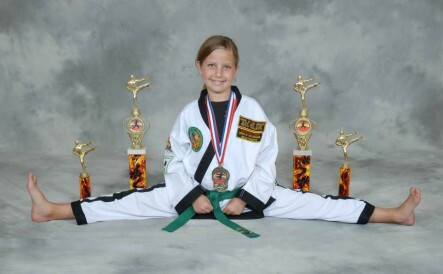 Whether you are looking for self defense, self discipline, self confidence, or just a highly-energized aerobic workout, Han’s TaeKwonDo Academy delivers. For a positive, life changing experience for you or your child, make an appointment today! We have a large Fitness Equipment and Workout Area and more! 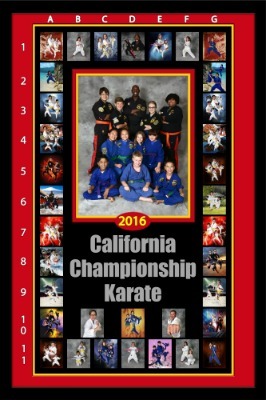 • We have been teaching kickboxing since 1984 • We are the PROFESSIONALS • We have trained over a dozen of world champions • Readers of the Bakersfield Californian have voted us #1 for 10 years straight.